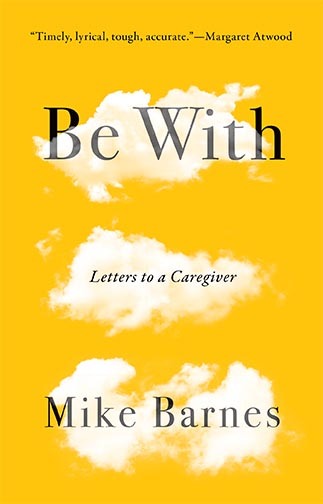 Be With: Letters to a Caregiver is what its straightforward title promises: 4 letters to a long-term dementia caregiver, drawing on Barne’s own years of caring for his mother Mary through the stages of moderate, severe, very severe, and late stage Alzheimer’s. 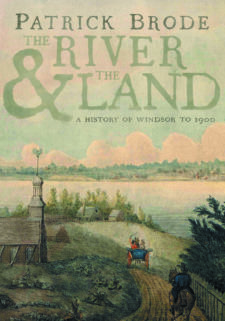 The book is short: the letters range from 2,500 to 7,000 words, and are written in short takes of a few lines or paragraphs. 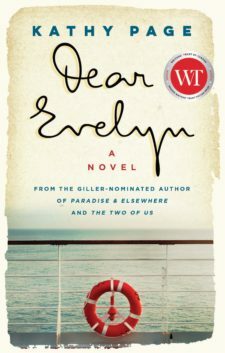 It is meant to be a dippable source of clarity and solace, while also telling a compelling personal story. It is designed for harried caregivers who might have time for a 2-line section, or a 20-line, or one letter, or the whole thing. 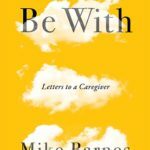 Be With balances candour about the devastations of dementia with insights into its paradoxical and indeed often uncanny enhancements of life, the ways in which it sometimes calls forth capacities long buried by the defenses of full cognition. 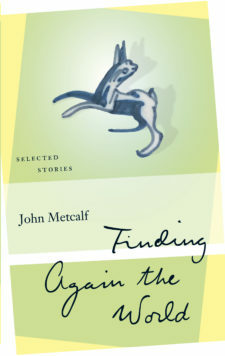 In the words of the book itself: “All people with dementia, and some of them strikingly, show depths of sensitive awareness, resilience rising to heroism, and a capacity for joyful relatedness that is almost totally missing from public discussions of their condition.” The two-word title encapsulates the book’s core emphasis on fellowship and accurate witness: to simply be with who, and what, is actually before us.